PhysicianLoans is proud to offer these special benefits from our Partners. PhysicianLoans is proud to have gained the trust and support of our partners in the medical community. By focusing our services to meet the special needs of medical students, resident and doctors, we have been able to deliver consistent, quality results to our partners and their members. 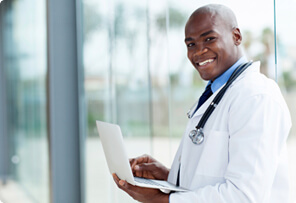 You can be assured that when working with PhysicianLoans, you have access to the top, trusted professionals in the industry. We look forward to demonstrating to you our dedication to customer satisfaction which has been our key to success since opening over 20 years ago. We thank the partners who support us, collaborate with us, and join us in the mutual goal of serving you, the doctor. 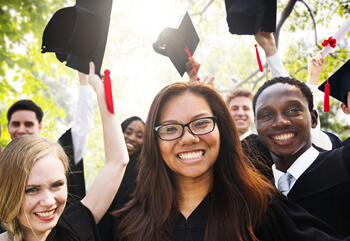 Keep the best residencies within reach with the Sallie Mae Medical Residency and Relocation Loan which keeps you in the race for residencies by financing expenses associated with finding one, including travel to interviews and relocation costs which may not be covered by federal student loan programs. No payments for 3 years.